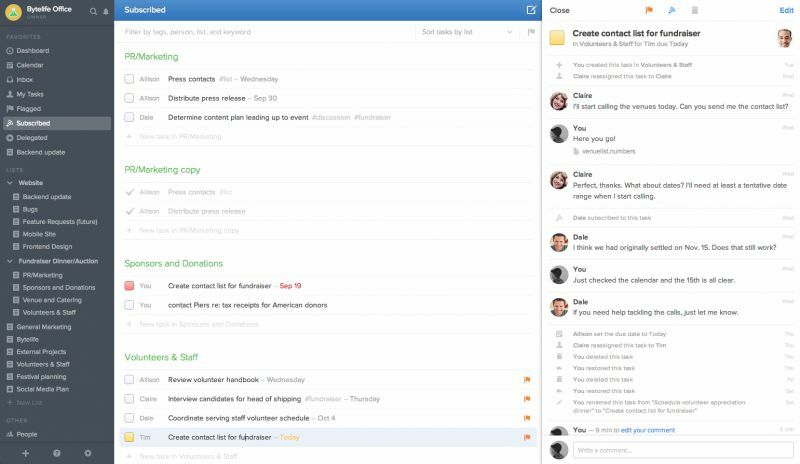 Flow is a task management app that makes working with your team a breeze. Work from a browser, your iPhone, or your email — no syncing required. Every day, thousands of companies all over the world depend on Flow to manage projects and keep track of what they need to get done.